John is an attorney with over 26 years of experience litigating diverse cases involving serious personal injury, wrongful death, civil rights violations and commercial disputes in both the Federal and New York State Court Systems. John prides himself on his record of intelligent, insightful and passionate pursuit of justice for the firm’s clients. Over the course of his career, John has had successful results in cases involving numerous top tier insurance companies including AIG, Met Life, Allstate, Progressive, Geico and State Farm and has litigated cases against many large and international defense firms. Among the diverse cases John has litigated include wrongful death cases, medical malpractice cases involving retained instruments, products liability actions, tortious interference with professional advancement claims, real property disputes, defamation actions and civil rights violations. Several of John’s cases have been featured in the local newspapers of the metropolitan area including Newsday, The New York Post, The Daily News and he has also appeared on Channels 2 & 7. In 2006, John successfully represented a prominent physician in a Commercial Business Tort action against two renowned health care institutions attempting to wrongfully restrict the physician’s privileges to practice his medical specialty. John holds a Bachelor of Business Administration in Accounting from Adelphi University as well as a Juris Doctorate from Touro College Jacob D. Fuchsberg Law Center. 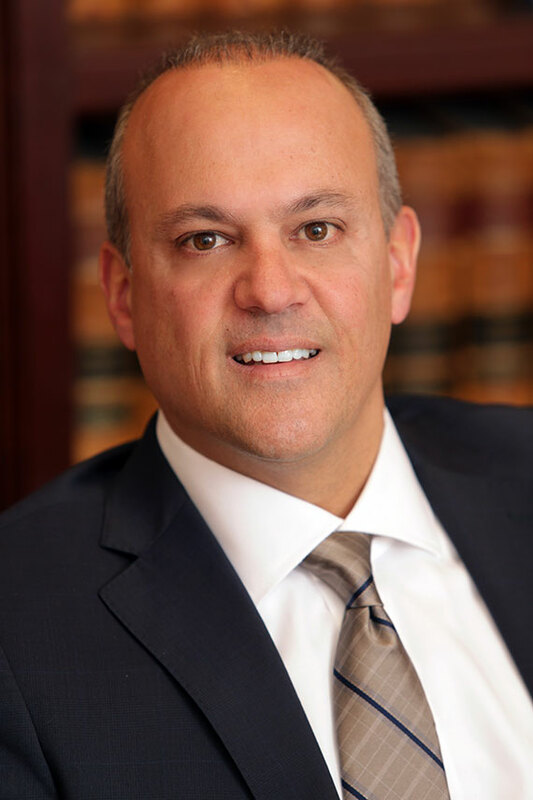 In addition to being the Senior Attorney and a founding partner in the Law Office of Ardito and Ardito, John dedicates his time serving the local community where he is presently a Board Member of the Zoning Board of Appeals and board member of the Town of Hempstead Industrial Development Agency. John has also devoted his time to coordinating and coaching youth travel soccer teams and is presently a Mentor at a local middle school through the Nassau County Bar Association’s Mentorship Program. John is a member of the American, NYS, Nassau County Bar Associations as well as an avid supporter of numerous local civic organizations and charities. John would be honored to evaluate your case and encourages you to contact his firm.